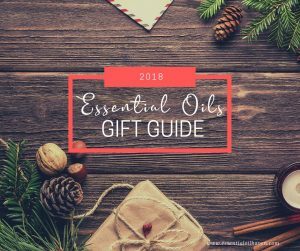 The Pilgrim Collection Anton Essential Oil Diffuser is quite a catch! 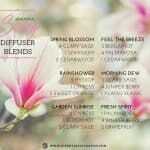 I have tested and reviewed quite a bunch of diffusers lately, and this one stands out big time! Not only is it cute, compact, and high-quality, it also operates smoothly, quietly, and steadily. Honestly, I don’t know exactly how these guys manufacture such a great quality little diffuser at such an amazing price. The Anton comes in 2 variations for a base colour: blue or red. Last I checked, the red one was selling at $24.99 on Amazon, the blue one is slightly more at $34.99. 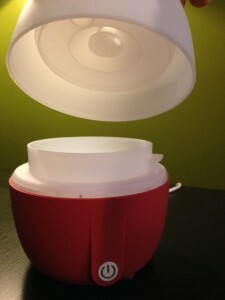 Yes, this diffuser is made out of plastic, but it is high quality soft rubber plastic. You will be able to tell the difference immediately when you unpack it! The unit truly has a different feel to it than other plastic diffusers, it’s an almost soft feel and won’t slip out of your hands or fingers. Anton is BPA free and safe for your family. This diffuser also feels very stylish as it has been designed in Italy. There are no excess buttons or labels or other clutter on this unit. It’s simply clean, elegant and lovely! Its water reservoir is not too small, which means the diffuser can run for a long time! The water tank on the Anton holds a whopping 140ml. Most mid-range diffusers hold around 80-100ml of water and run out after 3-5 hours. This one here can last up to 8 hours – all through the night if you so wish. The Anton comes with an extra long 72″ power cord, which enables you to place it almost anywhere in your home without having to be too close to a power outlet. The whisper-quiet fan does not interrupt anyone’s sleep or other day-to-day activities. 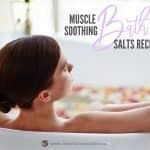 Use it safely in a yoga studio, spa reception, or baby’s room. Ambient LED light options include fixed and turned off modes. Your colour choices are white, yellow, orange, red, green, purple and pink. Simply lift off the top cover. No need to click it into place. 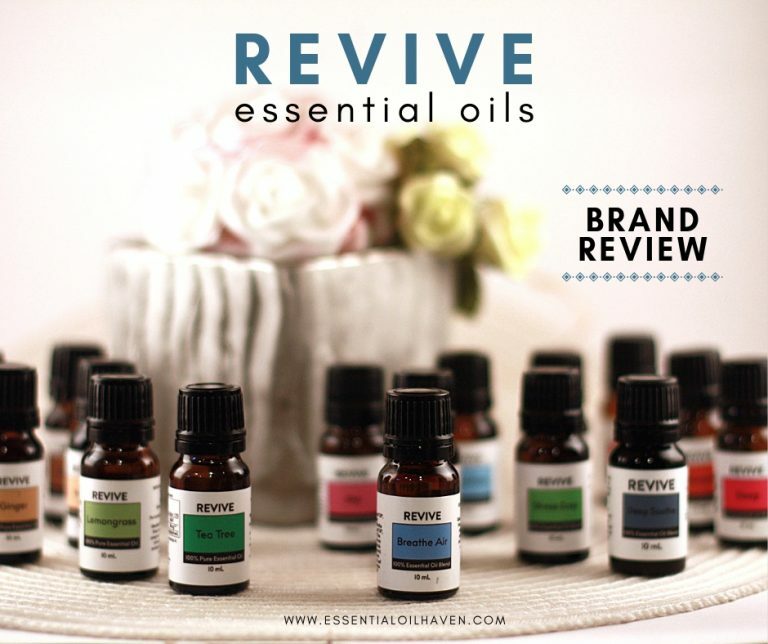 One of the main distinguishing factors from this diffuser to the next, is the way that the top cover connects to the base. 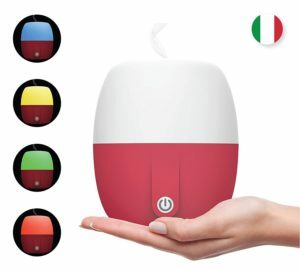 This diffuser top cover (white) simply sits on top of the base (red) without any clicking into place or exact location that the cover needs to have. This is extremely handy I think and made me love this diffuser right out of the gate. 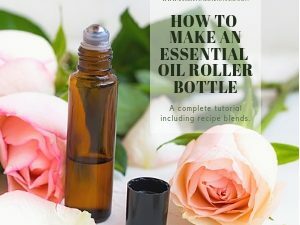 For some people, the loose top cover isn’t the best feature if you, for example, forget that it is loose and try to pick up the diffuser in a hurry. Then it might spill. But as long as you remember to pick it up by the base, I think this loose placement of the cover is incredibly handy! The second thing I noticed, was how powerful the misting function is. When turning this unit on, the mist made a “fountain” coming out of the top of the unit at about 12″-18″ high. Compared to other models I’ve used, this is quite a tall misting function and lets me to believe that this is a very powerful diffuser unit. 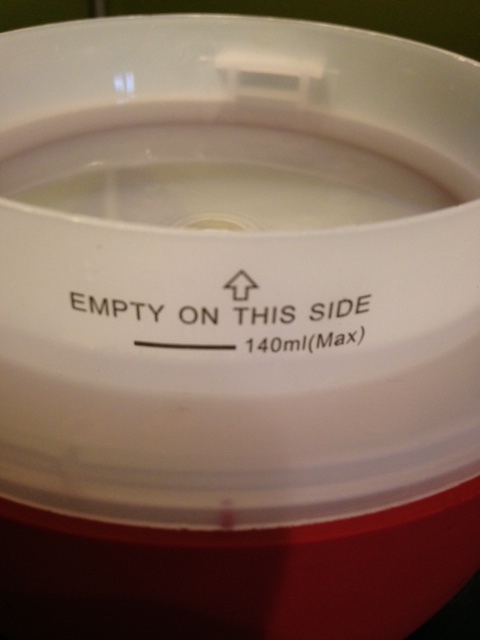 The clear, see-through plastic lets you easily see the water filling MAX line. The diffuser holds 140ml. The Anton Diffuser has a very powerful misting motor. The Pilgrim Anton diffuser can run up to 8 hours on intermittent mist mode if so desired. 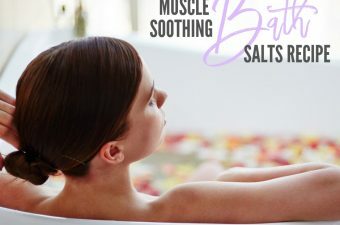 This means that you could run it all day in your spa or salon, yoga or massage studio, without having to worry about re-filling it or whether or not some clients get a better ambiance than others. 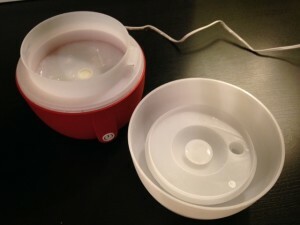 The 8 hours can be achieved by putting it on intermittent mist mode- where the unit is basically on for 30 seconds and then off for 30 seconds. You’ll know that you’re on intermittent mist mode if the little circle is black-lit in red. No back-light means it’s on continuous mist mode, where it will just run until it runs out of water. 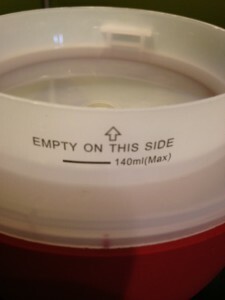 It has a water tank of 140 ml size, which is slightly larger than average. However, you wouldn’t notice it from the unit design as it doesn’t look overly large or over-sized. 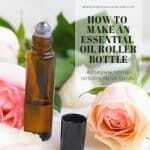 It still looks very sleek and modern, all the while being a powerhouse of an essential oil diffuser. Yes, the Anton diffuser will turn itself off automatically when it runs out of water. It is very safe to use and operate. 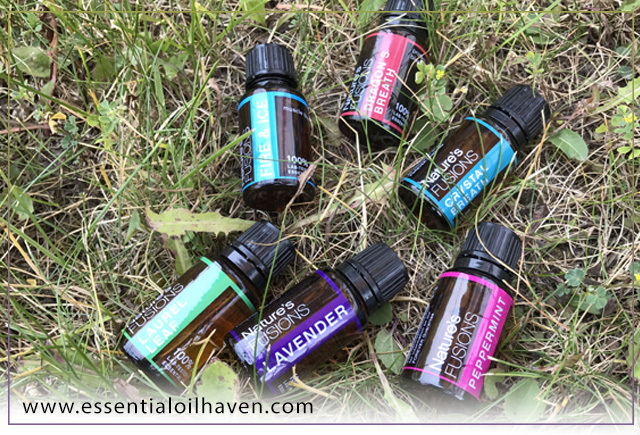 An auto shut-off feature is really quite a standard feature of any essential oil diffuser. 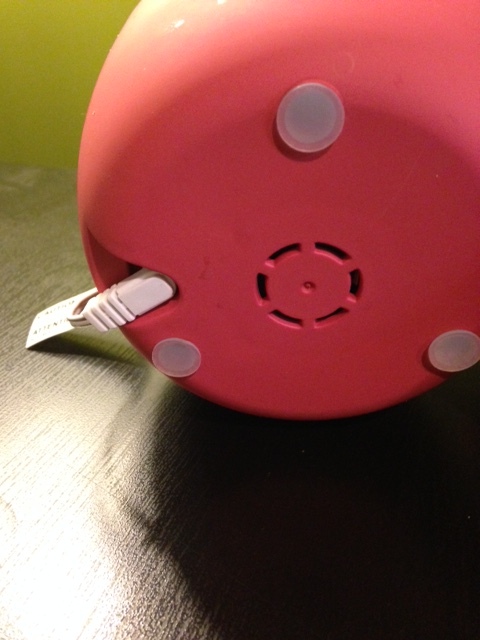 The Pilgrim Anton essential oil diffuser covers a space size of ca. 250 square feet. This is your perfect average size of a small-to-medium rooms like a children’s bedroom, baby’s room, home office, or luxurious bathroom. 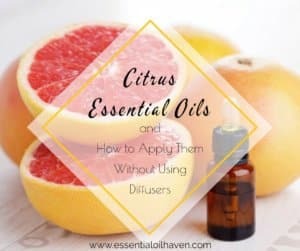 Using an essential oil diffuser is especially useful if the air is generally dry, such as during use of air conditioning in summer, or during winter months in general. 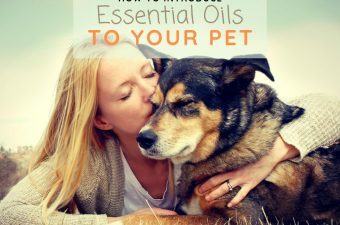 Misting some water mixed with essential oils adds important moisture back into the air. 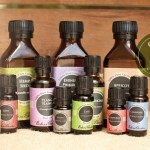 If combined with a few drops of your favourite essential oils, you’ll also add all of the aromatherapy benefits, too. The Anton Diffuser is rated at a whisper-quiet noise level. It does have a little bit of white noise when in operation, though I find that other household noises totally drain out the soft whisper of this diffuser. 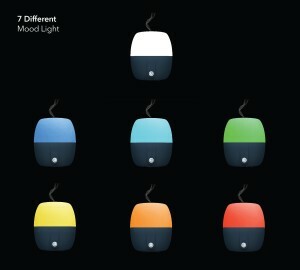 Yes, the Anton diffuser features 7 changing LED colours. 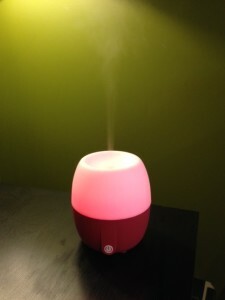 Using the diffuser as a night light is perfect if your kid is scared of the dark, or if you want to combine bedtime story time with scented aromatherapy benefits. 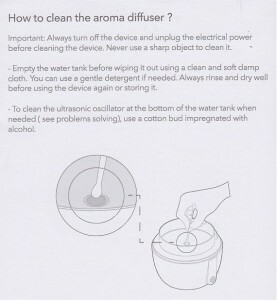 Te Anton diffuser comes with a very handy and detailed instruction manual, including a page of instructions on how to best clean this unit. 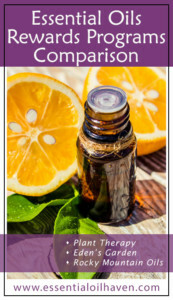 For more essential oil diffuser cleaning tips, please read this blog post here. 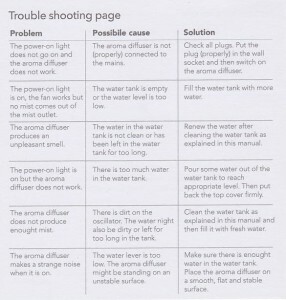 A few common problems may occur when using the Anton diffuser. Try these tips to help you solve them. Problem 1: The power-on light does not go on and the aroma diffuser does not work. Answer: The aroma diffuser may not be properly connected to the power source. Check all plugs, namely the cord connection at the bottom of the diffuser, and put the plug properly in the wall power outlet. Switch on the aroma diffuser. Make sure the power cord is safely placed at the bottom of the diffuser unit. Problem 2: The power-on light is on, the fan works but no mist comes out of the mist outlet. Answer: The water tank may be empty or the water level is too low. Fill the water tank with more water. 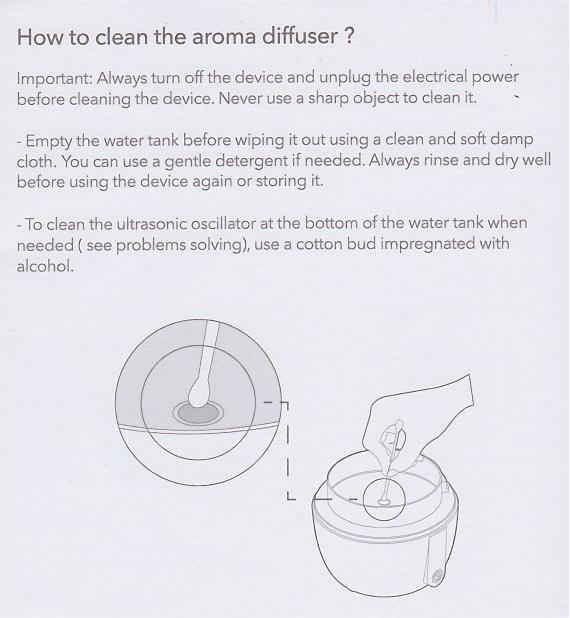 Problem 3: The aroma diffuser produces an unpleasant smell. Answer: The water in the water tank may not be clean or has been left in the water tank for too long. Renew the water after thoroughly cleaning the water tank. 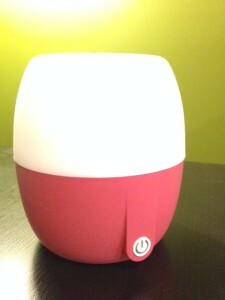 Problem 4: The power-on light is on but the aroma diffuser does not work. Answer: There could be too much water in the water tank. Pour some water out of the water tank to reach the appropriate level at or below the max line. Put back the top cover firmly and retry. Problem 5: The aroma diffuser does not produce enough mist. Answer: There could be dirt on the oscillator. The water might also be dirty or left for too long in the tank. Clean out the water tank and oscillator, and then fill it again with fresh water. Re-try. Problem 6: The aroma diffuser makes a strange noise when it is powered on. The water level could be too low. 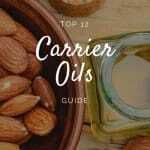 Make sure there is enough water in the tank. Also, the diffuser might be standing on an uneven/unstable surface. Place the aroma diffuser on a smooth, flat and stable surface. 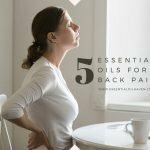 Hopefully these tips have proven useful to you! 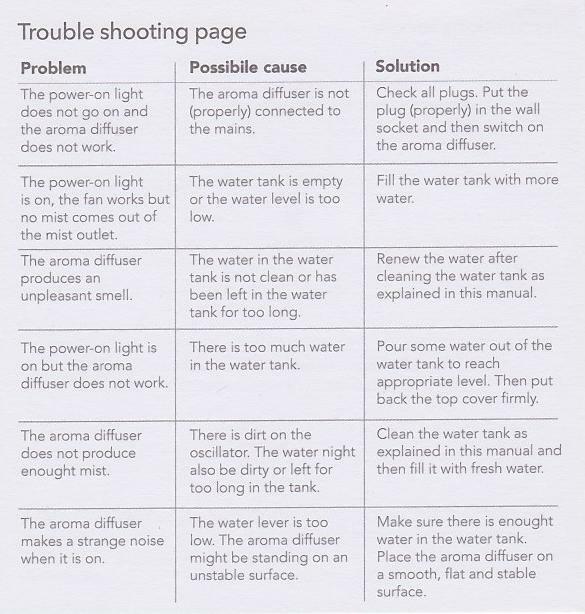 Sometimes, the solution to your diffuer not working properly or as 100% awesome as it did when it was new, is simply a cleaning and maintenance issue. You can find more cleaning instructions and general details here. 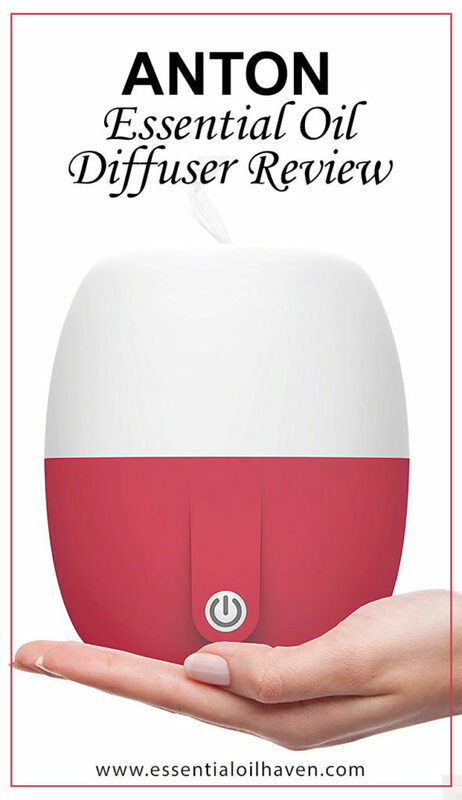 86% of all customers who purchased the Pilgrim Collection Anton Essential Oil Diffuser gave it a 5-star review. They love the product, highlighting how light it is and simple to operate. I personally also think that the instruction manual is amazing, with lots of pictures, useful information and well written English. A few people note that they don’t particularly like that the top cover only sits loosely on the base, but I personally love that! Then I don’t have to fiddle around with it, trying to find the locking mechanism, or make it click into a specific spot. 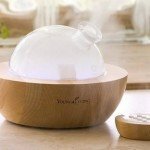 A great little diffuser unit! This Anton essential oil diffuser is an absolutely fantastic little diffuser. While it is made of plastic, the plastic is high quality soft rubber plastic, which is actually extremely pleasant to touch. 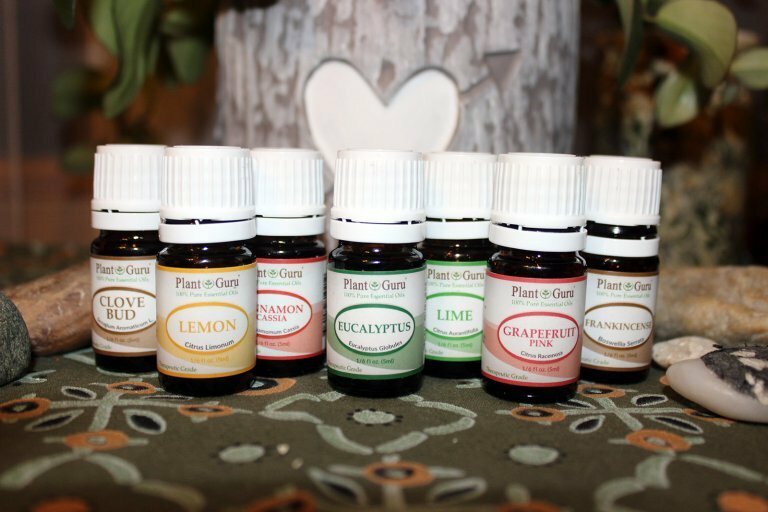 The misting is powerful and quiet, which is always important when trying to fill a room or space with your essential oil aroma of choice. At $25-$30, it is a middle-of-the-range price point, but also a money-well-spent type of purchase as I don’t foresee this breaking anytime soon or developing issues. When physically touching and handling the product, it really is well-made and has a high quality feel to it. 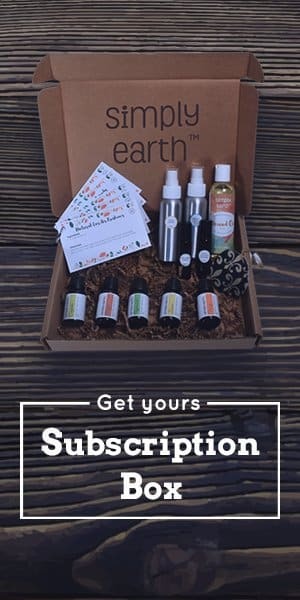 I would definitely recommend this product. 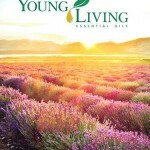 Aromatherapy is a natural way to strive for better health and more well-being. 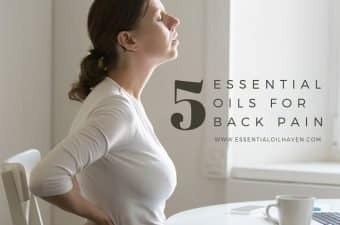 Certain scents and essential oil properties can relieve stress and enhance your mood. 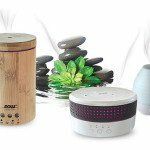 Running your essential oil diffuser adds moisture to the air, and improves the overall air quality in your room. 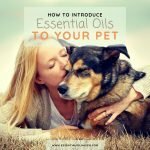 I use my diffuser when trying to get rid of pet odor, cooking smells, allergies or even cold and flu germs that the kids continually bring home from school. the “potential problems” seems daunting???!!! I think this looks more like the seller is discontinuing their item on Amazon, hence it has a horrendously stupid price tag attached to it while they decide whether to re-stock it or discontinue it. I’ll look into it and will update this article accordingly when I find out. Thanks for bringing this to my attention! Thanks for your reviews, Emma. I found them very helpful.